Who Is Minding DOT’s Spending? 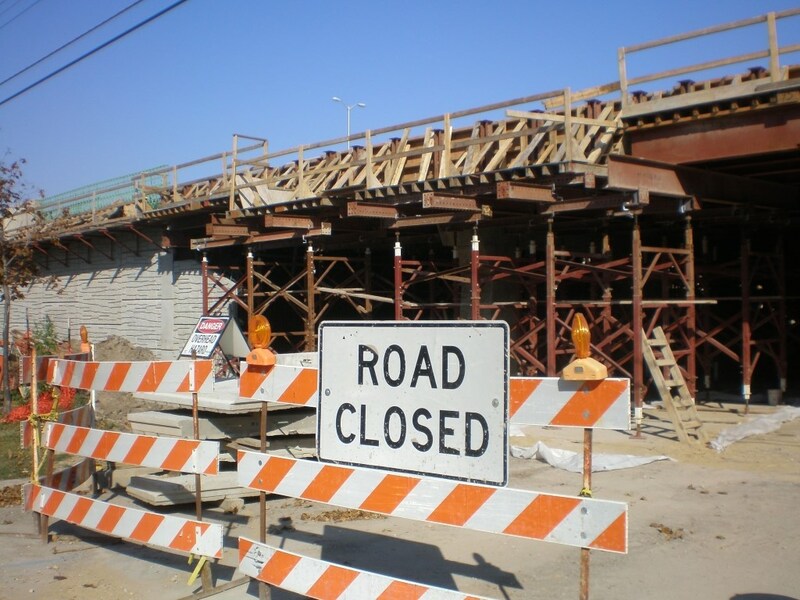 Cost overruns, lack of transparency and oversight has led to huge transportation costs. My mother has now gone to live with the angels. However, she would be appalled at the findings in a recent audit released by the nonpartisan Legislative Audit Bureau (LAB). Auditors looked at spending on highways and found actual spending on individual projects much greater than the cost estimates provided to the Legislature at enumeration, which means legislative approval of the project. In some cases, actual costs for highways were four times more than the approved estimates. Auditors examined highway projects completed from January 2006 to December 2015. At enumeration, cost estimates for none of the 19 completed projects took into account the increases in inflation during the life of the project. In every completed major highway project reviewed, actual costs were more than the cost estimates provided at enumeration. Over half of the projects had actual costs that were more than DOUBLE the cost estimates at enumeration. Two projects – including I-94 to Chippewa Falls were more than FOUR TIMES the cost estimates provided at enumeration. The I-94 to Chippewa Falls project was enumerated in 1991 and the last bills were paid in 2011. Why did this information not become part of a public discussion before now? Part of the answer lies in a lack of transparency and oversight. This audit, just as prior audits, illuminated problems with missing paperwork and poor oversight. Because of prior audit findings, legislators changed the law to require DOT to report clear information on actual compared to budgeted costs. Despite the new law, DOT did not provide complete information to the oversight body – the Transportation Projects Commission, which is made up of political appointees. The law required regular reporting by DOT to the Commission. Auditors also examined current DOT highway projects and found similar problems. In every project reviewed, cost estimates in August 2016 were higher than the cost estimates at enumeration. Of the sixteen major ongoing highway projects, eight are more than double the cost estimates at enumeration, with one – Highway 10 from Marshfield to Appleton – over four times greater. Why have project cost estimates increased so much? Auditors mention two reasons: unexpected costs and inflation. DOT did not sufficiently consider the effects of inflation. They also made major errors (my words, not the auditors) in their cost estimates due to unexpected cost increases. An example may help explain these unexpected cost increases. In planning construction on I-39/90 from Madison to the Stateline, DOT used five-year-old traffic counts. They updated the project with new counts in 2012. DOT then decided to increase pavement thickness and add two more additional lanes near Janesville. DOT bought additional real estate, moved power lines they had not anticipated, increased the shoulder width and provided alternate routes to avoid delays and accidents. These changes explained about three-quarters of the nearly half a billion of the increase in the project’s cost estimate. All of these changes may appear reasonable. However, serious problems exist in the system when cost estimates increase from about $700 million to over $1.2 billion with no public accountability or legislative authority. Auditors recommend legislators and the public are kept better informed. In its report, the LAB makes 45 separate recommendations. In response to the audit, Speaker Robin Vos called on DOT to provide details related to all DOT projects and actual cost. But how is it the Department of Transportation has paid more –sometimes four times more – on projects than cost estimates provided at enumeration? My questions are, who authorized the changes in these projects and where did the money to pay for them come from? If Mom said nothing should b purchased that isn’t on the list, then we know mom was on the job.Who was checking the list and counting the change? I agree with Jeffrey. Where did the extra $500 million come from, and who spent this money without legislative approval? “Despite the new law, DOT did not provide complete information to the oversight body.” There should be televised hearings. What is the costs and criteria of installing a turnabout? I have seen them surrounded by corn fields and just shake my head. I have discussed my observations with friends and they have noticed and wondered the same thing. I am dumbfounded by decisions the DOT has been making and it seems to me that simplicity of design (for user friendliness) and budget concerns are at the bottom of the list. In the meantime our roads continue to deteriorate with no discussion on repairs.